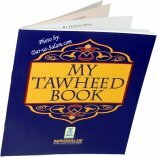 This book is a step-by-step guide to help your child learn their obligatory salah according to the Qur'an and the Sunnah. 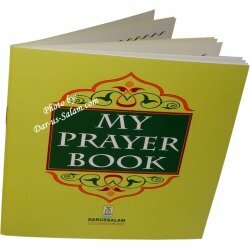 It teaches the child about salah and how to perform each aspect in the proper way and what to say in each position. 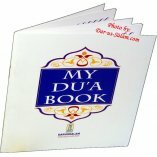 Translations and transliterations of Arabic formulas of duaa and surahs are also included in the book. 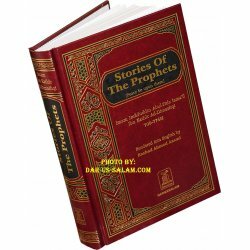 shahzad a. on 01/19/2017 It is very easy to place and order and you receive the package in a very timely manner. Great prices and exceptional service! Customer R. on 01/21/2009 Islamic education is an essential component to our children's well being in this life and vital for their life in the Hereafter. 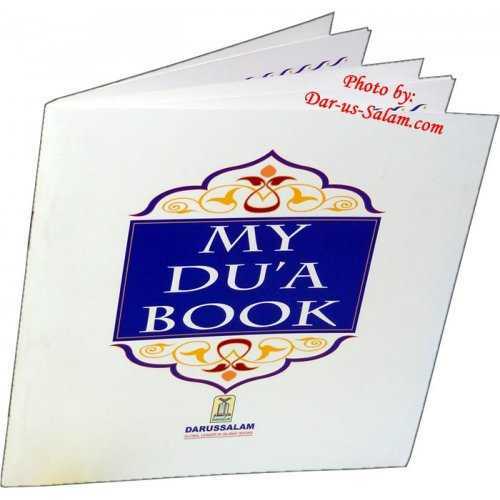 It is up to us, as parents, to teach them about their life and obligations as a Muslim, for they will not learn it anywhere else in the world and no other example will give such a lasting impression as our own. Therefore, we'd like to introduce some books that can help you launch your child's Islamic education at an early age. 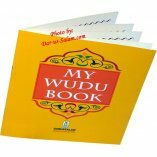 ** My Prayer Book: This book is a step-by-step guide to help your child learn their obligatory salah according to the Qur'an and the Sunnah. 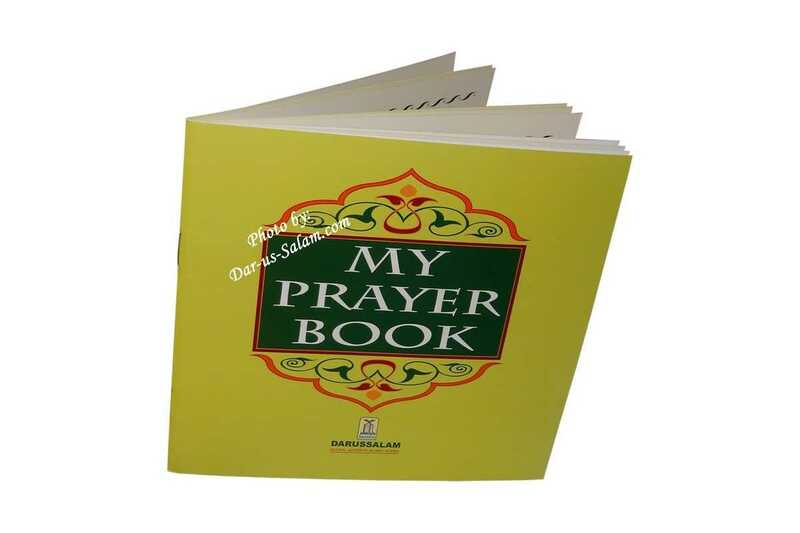 It teaches the child about salah and how to perform each aspect in the proper way and what to say in each position. 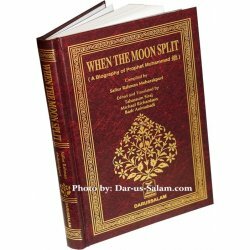 Translations and transliterations of Arabic formulas of duaa and surahs are also included in the book. - Al-Jumuah Vol 14, Issue 6.